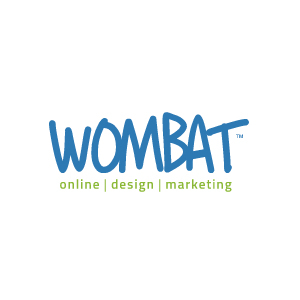 Wombat Creative is a full-service web design agency that offers a holistic approach to helping businesses. Wombat Creative aims to make businesses better beyond simply launching a website. With focus on responsive web design, web development, digital marketing, and more, Wombat Creative helps companies reach and connect with users.